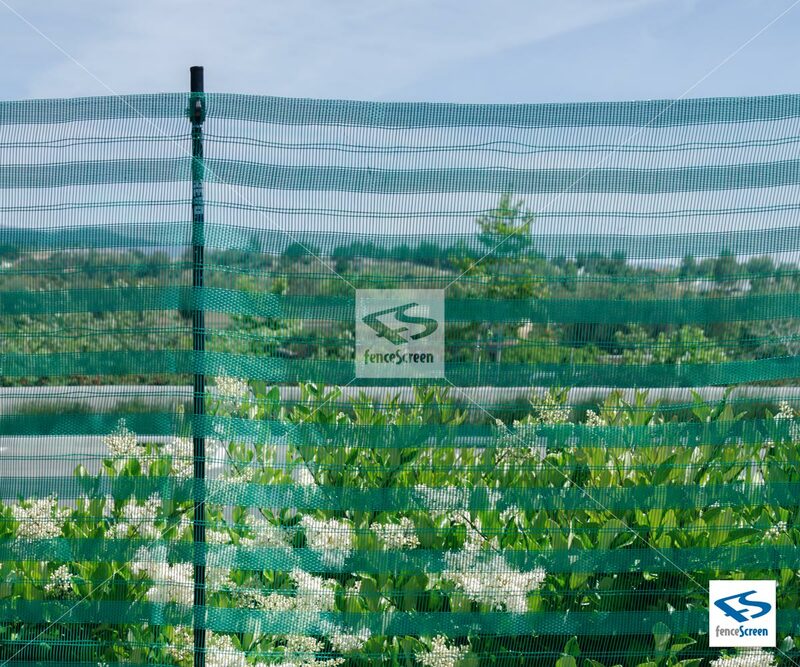 The fastest & easiest way to set up netting, screen & more! 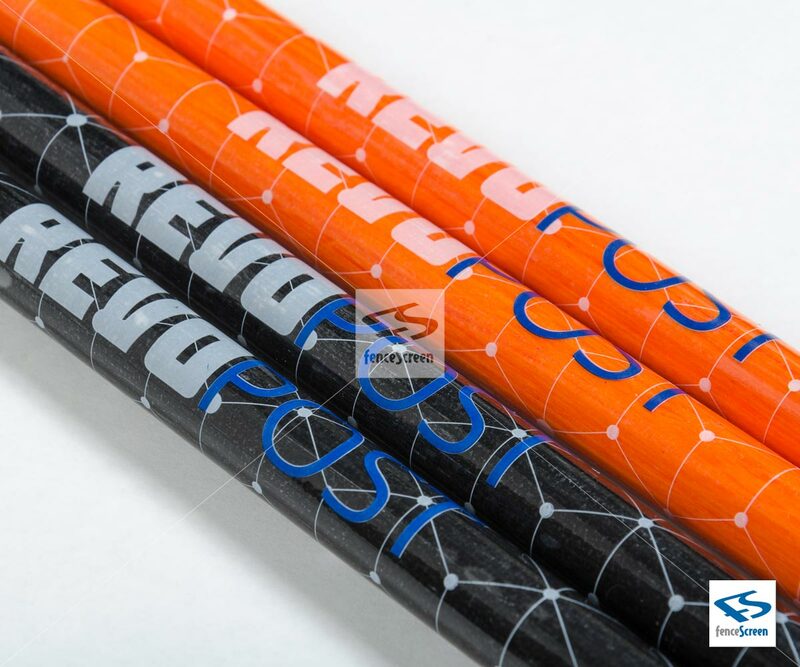 The solid 57” x ½” round fiberglass REVOPost® is packed with features that make setting up screen or netting a breeze. 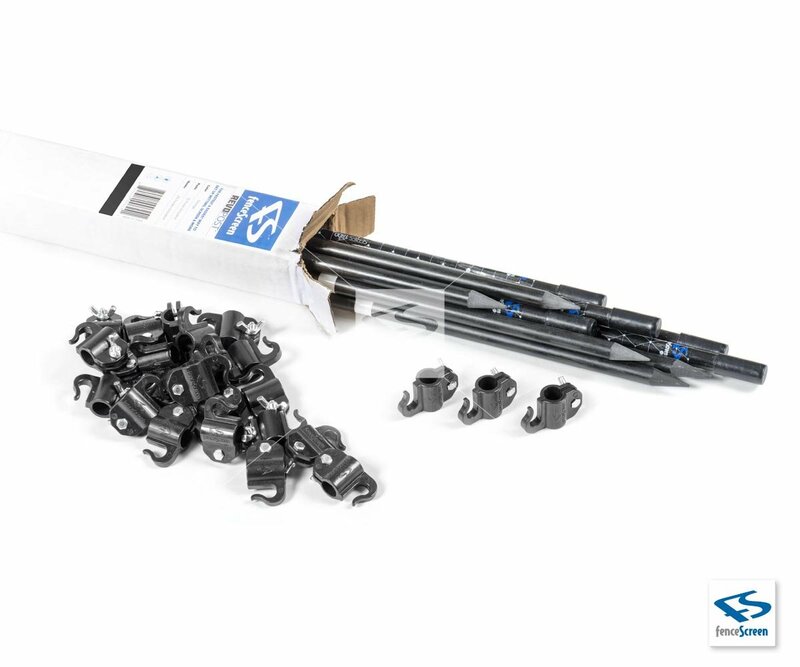 The extra wide flat top and pointed end provides quick and easy insertion into any natural surface while the depth marker ensures your posts are perfectly 4 foot height, installation takes minutes. 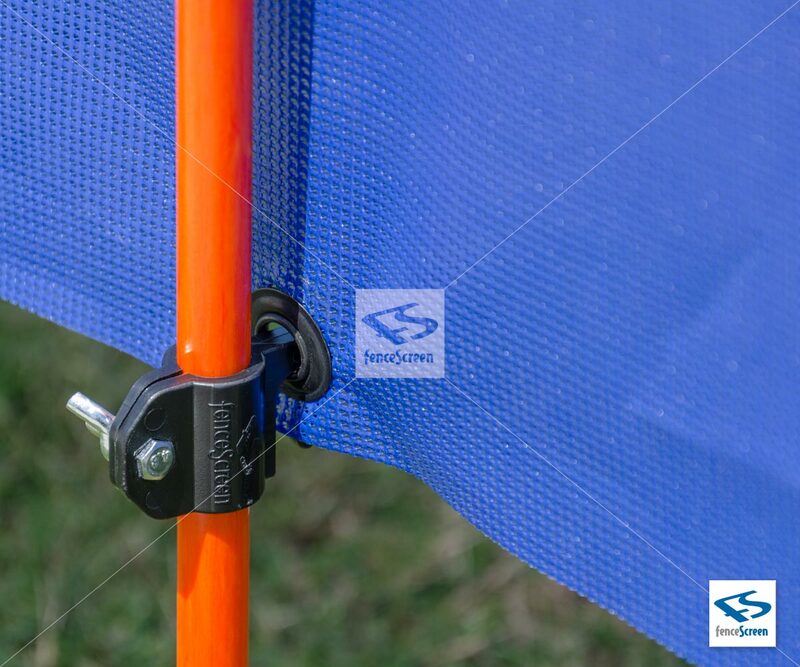 REVOHooks® are included in package and are designed to easily and securely adjust to fit the exact size of netting or screening, no tools needed as hooks include a wing-nut design for simple and secure fit; perfect post for event, divider, sport or barrier. 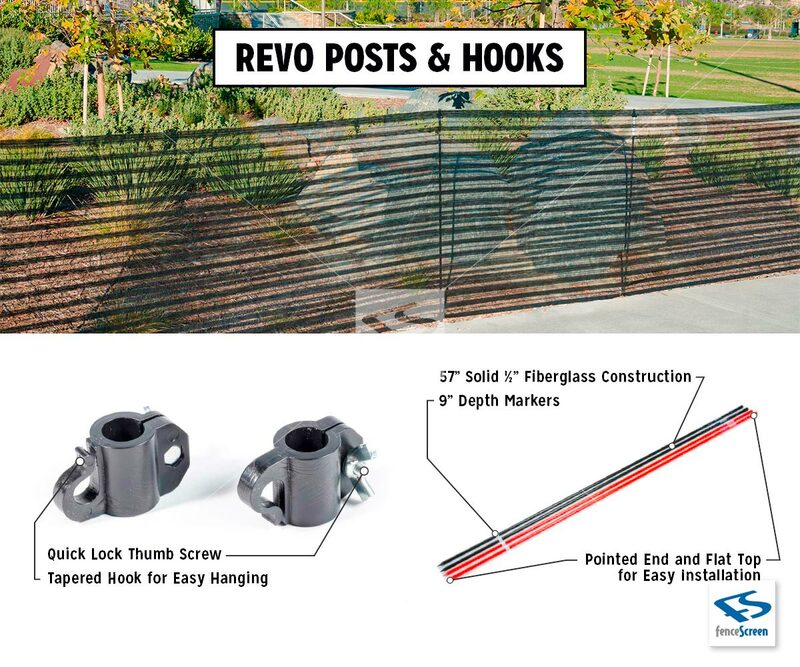 REVO® Post are perfect for any barrier fence screen & netting projects including: Golf Barrier Netting, Home Barrier Systems, Batting Cages, Baseball Screens, Golf Cages, Lacrosse, Soccer, Hockey, Basketball, Football Nets, Event Barrier Netting, Industrial, and Multi-Purpose Netting, plus much more. 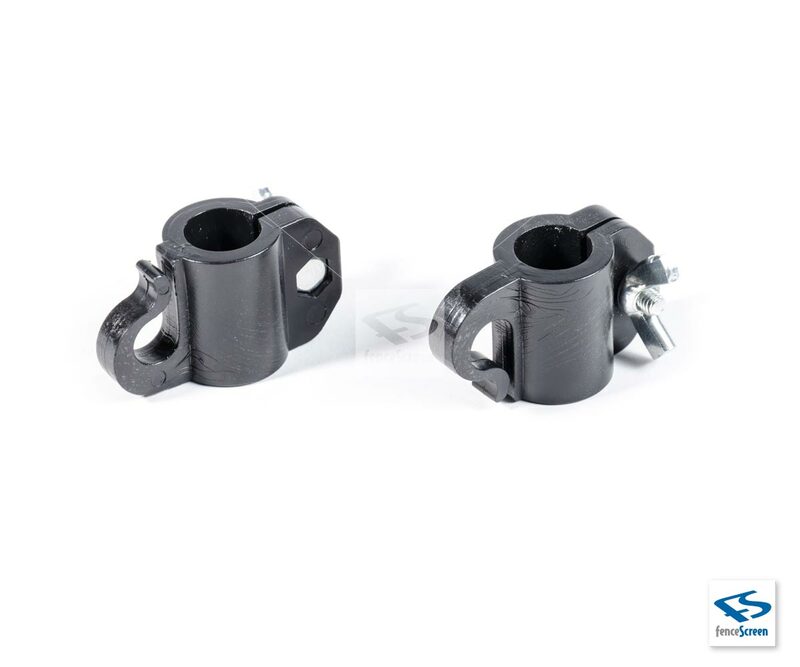 Only high-quality materials are used. 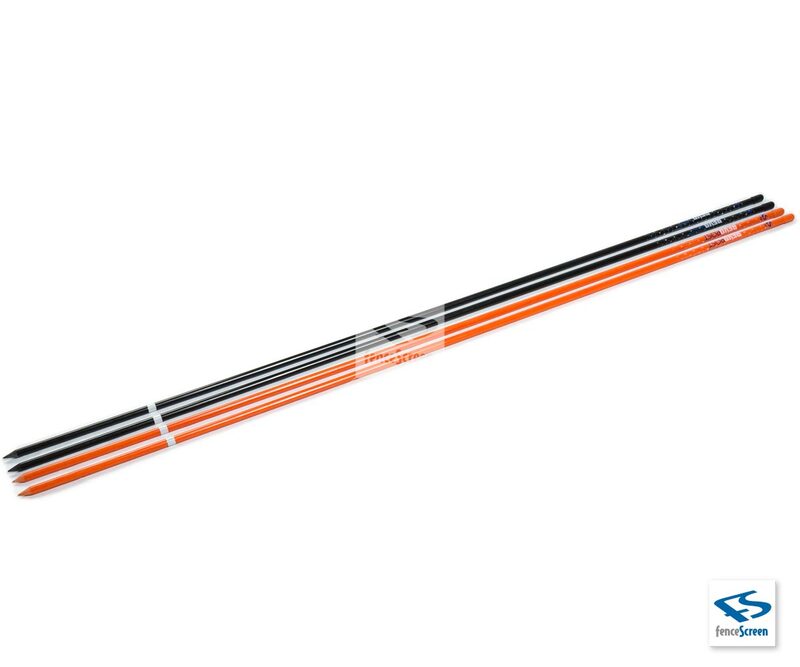 Securely lock down your Screens & Netting down!